Xin Chao! 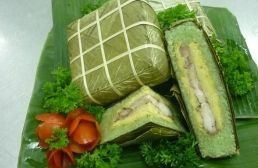 Proud to be the locals, we were born & grew up in Vietnam and we love our land. 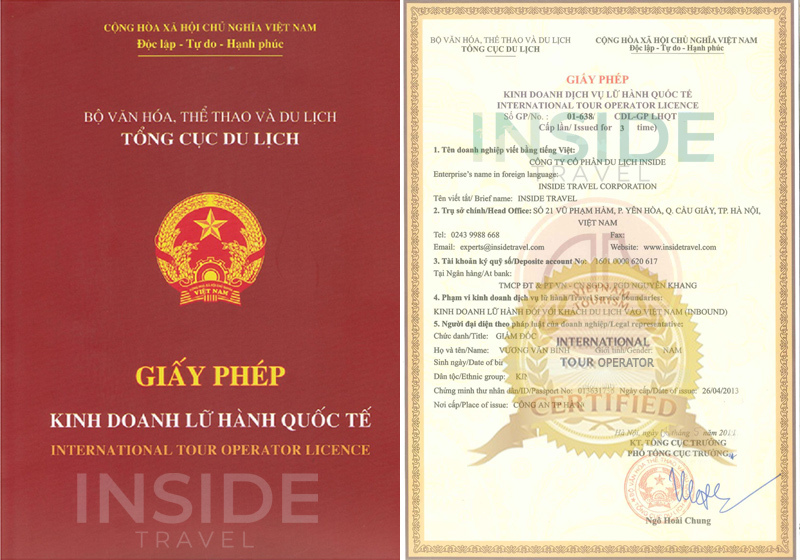 To be the leading local tour operator company working many years in Vietnam, we want to bring all the best experiences of Vietnam to you. 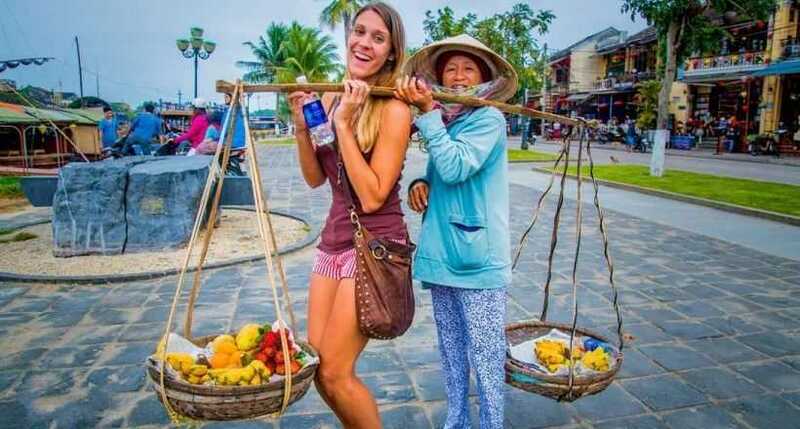 Let us help you plan an unforgettable trip with High Quality & Affordable Price. 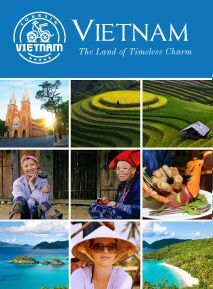 We would like to bring you all the best Vietnam tours with authentic & unique experiences. Don't miss out! 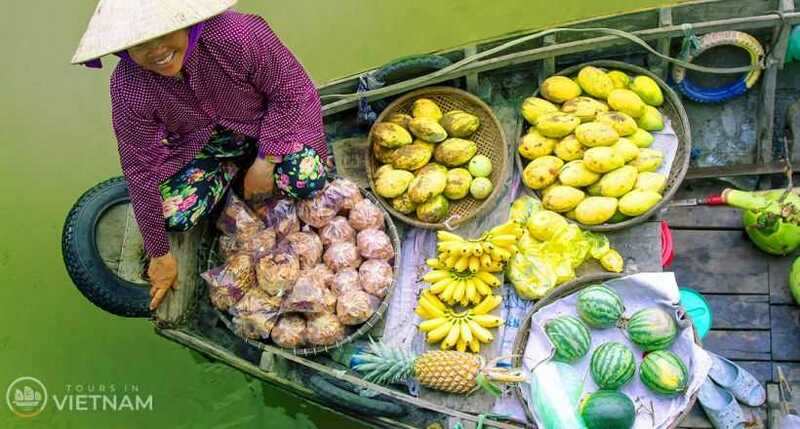 Combine Vietnam Tours + Cambodia & Laos: Unique Experiences with Best value & Save more! 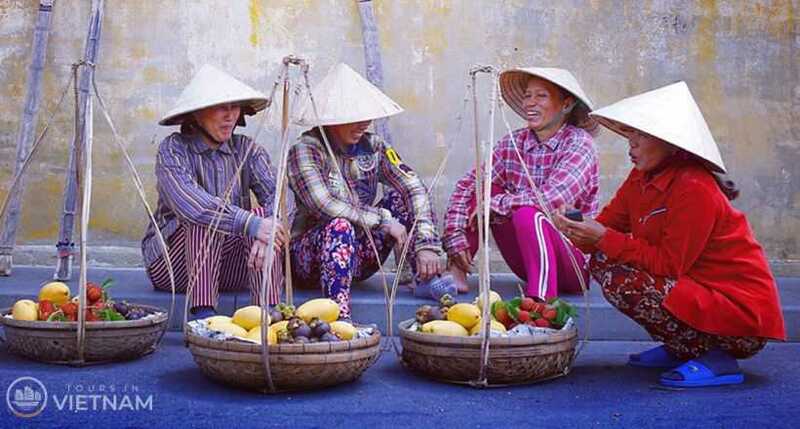 Travel in Vietnam is the unforgettable opportunity for you to learn about a long-lasting history country with peaceful life, honest people. 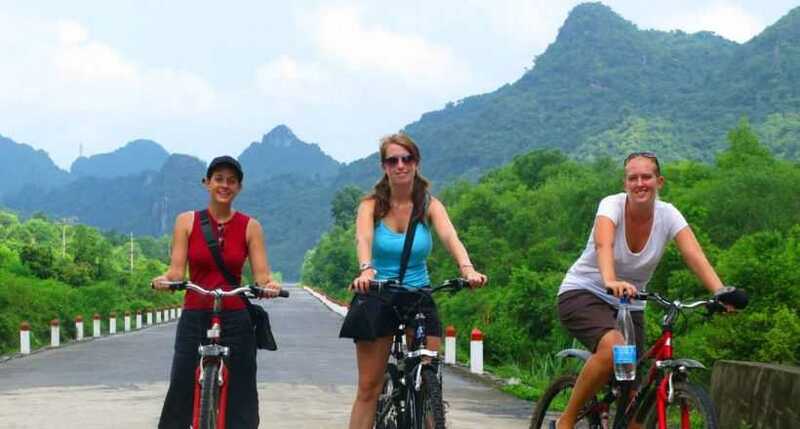 To get insight into the glamor Vietnam tourist can join in various activities in vietnam tours like classic, cultures, trekking, biking, cruising, beach holidays... 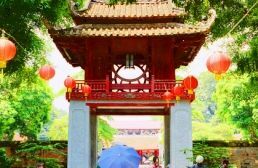 Choosing your Vietnam style tours to discover Vietnam right now! InsideTravel could not have been more helpful both during the planning and whilst we were actually traveling. 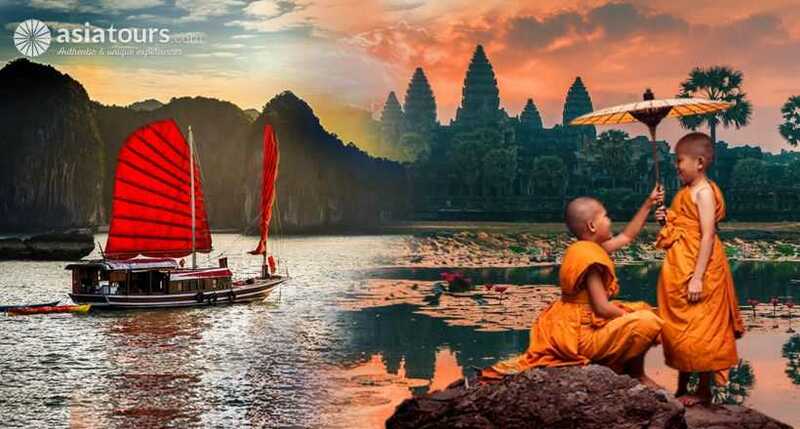 We spent 2 weeks travelling across Cambodia and Vietnam, all the drivers and guides were superb, the hotels really well located and the organisation set up to really allow you to make the most of your time. Ha in particular was our guiding light throughout, she could not have done any more to assist us and we always knew that if there ever was an issue it would be sorted out immediately. We had a fantastic holiday and will certainly use InsideTravel again, highly recommended for all travelers.